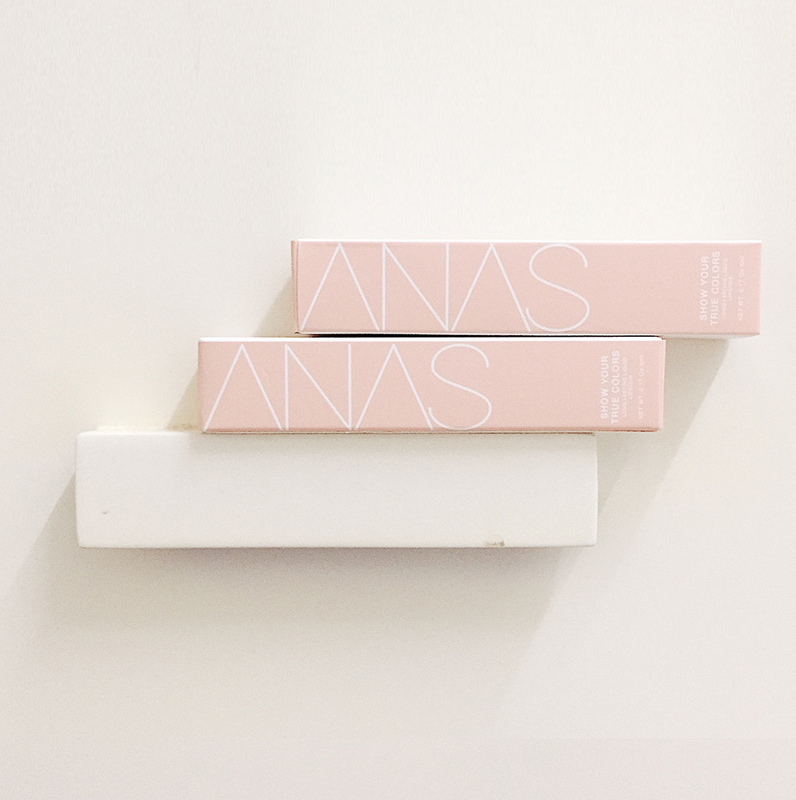 Recently, I had the privilege of testing two of Anasism hot products – Anas Lip Cream in code Warda and Anas Blending Sponge. Thanks to @kedai_sabah101, Anasism official agent in Sabah, for choosing me to review these products. If you haven’t heard of Anasism yet, it’s a cosmetic brand from Malaysia. My personal opinion about this brand is it has a strong concept, high end packaging - comparable to international brands and the quality of the products is surprisingly very good. I was beyond excited when @kedai_sabah101 contacted me via Instagram to review Anasism products because I had been wanting to purchase the lip creams myself since its first release but didn’t have the chance to do it. Knowing that we have an agent here in Sabah makes me even happier! We can easily shop the products now. How cool is that! Before putting out the review, I did some experiments on the lip cream first. The first thing that I noticed about the lip cream was the delicious smell! It smells like chocolate. I love the fact that they put attention to details. Some of the branded lip creams in the market have weird smells which instantly turn off potential customers. Secondly, when I did the colour swatch on my hand the colour looks so beautiful on my skin. It’s highly pigmented and has matte finishing look. I was wearing Warda the whole day and attended an open house where I ate Satays and Laksa Penang. Surprisingly, the lip cream lasted very long! However, for those with dry lips, I would highly recommend you to put on lip balm or lip moisturizer first before applying this product to avoid the product from being cakey. Overall, I love it and I even bought myself another two colours! 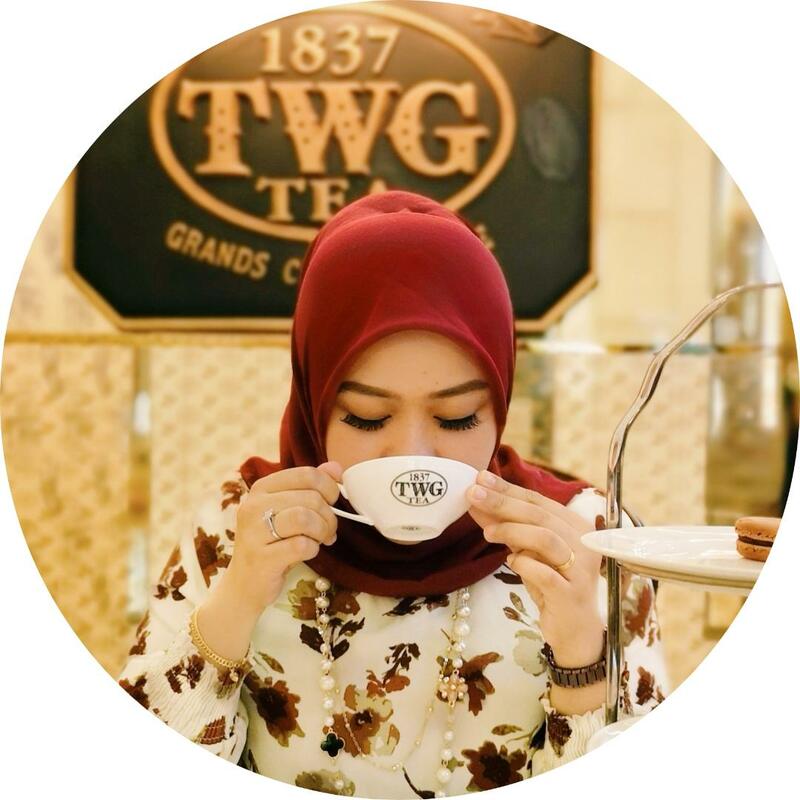 Sofea and Aisya turn out to be as good as Warda too! I tots love this brand. The next product that I tried was the Anas Apam Blending Sponge. Three words – it was amazing! I was very surprised to find out that the texture was almost the same as Beauty Blender. The size of this sponge is indeed satisfying and the price is very reasonable. You can save a lot of money by just purchasing this sponge. Plus, it blends the foundation very well. In summary, I’m very satisfied with these products. I believe that this brand can go further and if Allah wills, internationally. So, if you would like to try these products yourself, you can purchase it from @kedai_sabah101. Their customer service is very good, friendly and fast service!